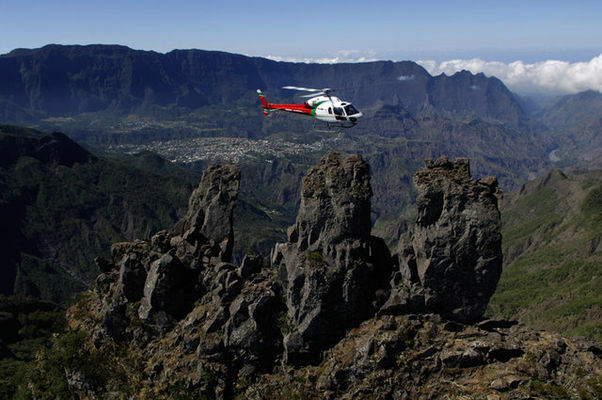 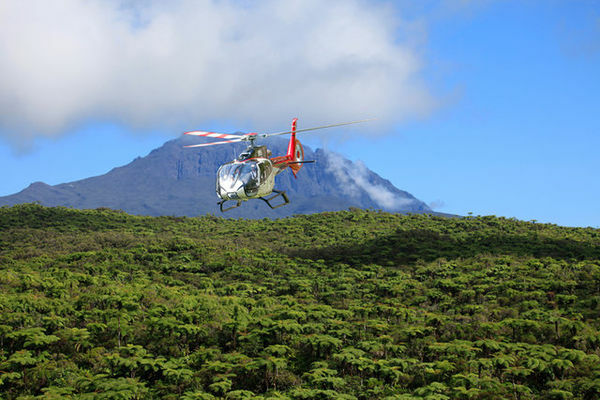 The range of tours offered by Corail Hélicoptères has increased in recent years and the company now offers a wide variety of services, such as "Heli-Hiking" trips or exceptional events such as volcano eruptions! 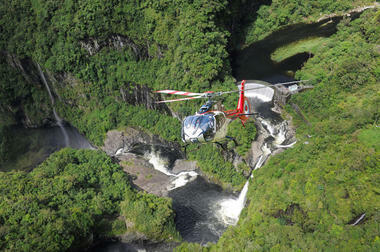 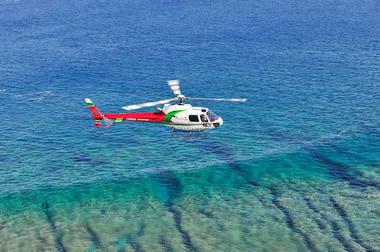 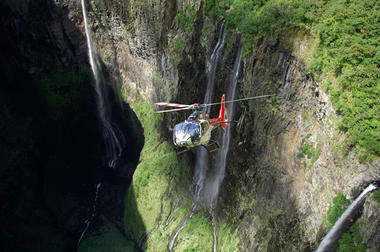 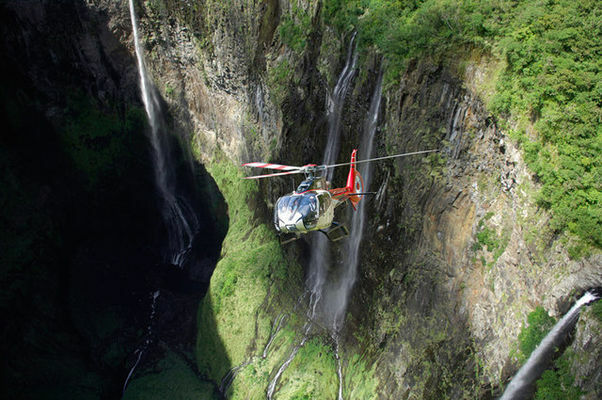 A panoramic tour with Corail Hélicoptères will leave you with unforgettable memories! Environment / Access : Pierrefonds airport in Saint-Pierre.